"I put my heart and soul into my art and it's taken me places I would not have dreamed"
"I have found that the act of creating is my true passion. Each piece is a journey of feelings and emotions from beginning to completion. Whether its a sculpture or a drawing it still comes from within me. When it comes from the soul the piece takes on a life." ​In 1985 Ron started his art career. Winning many Best of Shows including Best of Masters in Woodcarving. 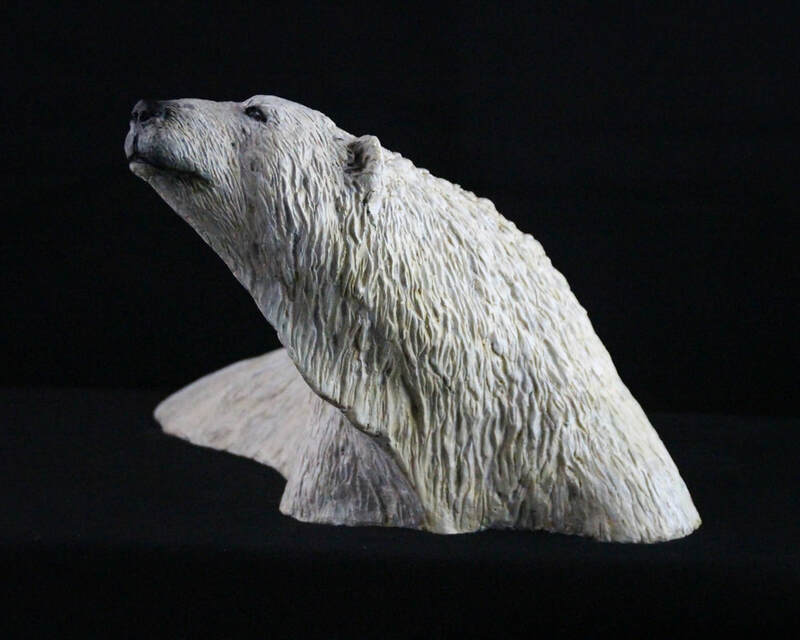 In 2005 he become part of a snow carving team that traveled from Quebec City to the Yukon and had the honour of representing Canada for 4 years in Colorado. The team winning 7 awards including Artist Choice award voted by 16 teams from around the world. In 2011 he added bronze, acrylic and egg tempera painting. In 2017 Ron entered 5 acrylic paintings into the CASO show in St. Thomas. 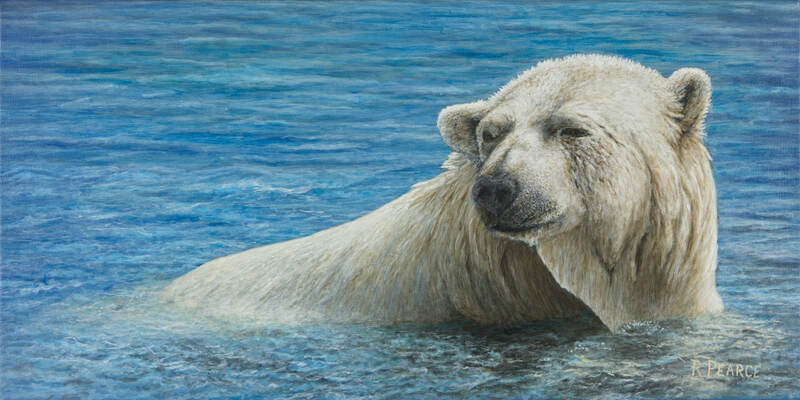 He was honoured to receive a 3rd from the judge and 2 patrons choice awards for 3 of the paintings. 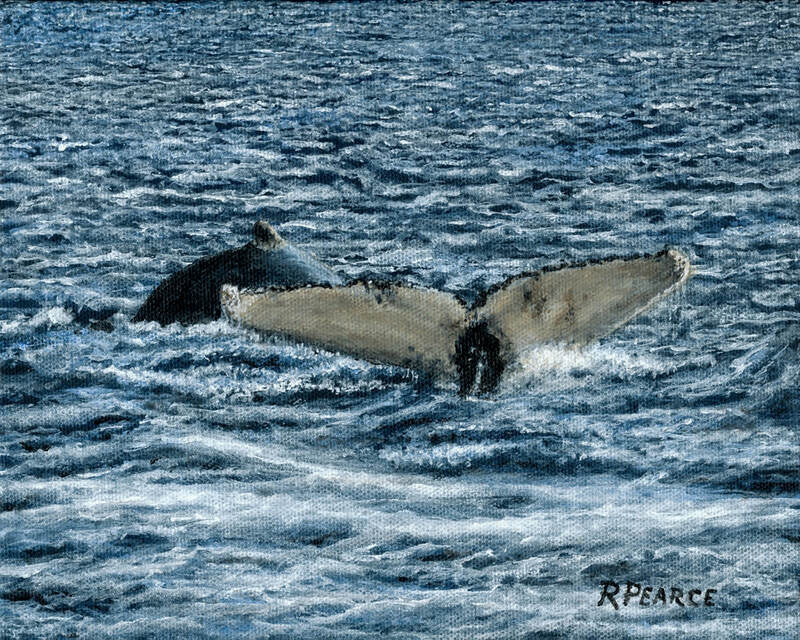 Ron entered 3 paintings in the 2018 Paint Ontario show and was honoured with a Best Wildlife and Best Waterscape. 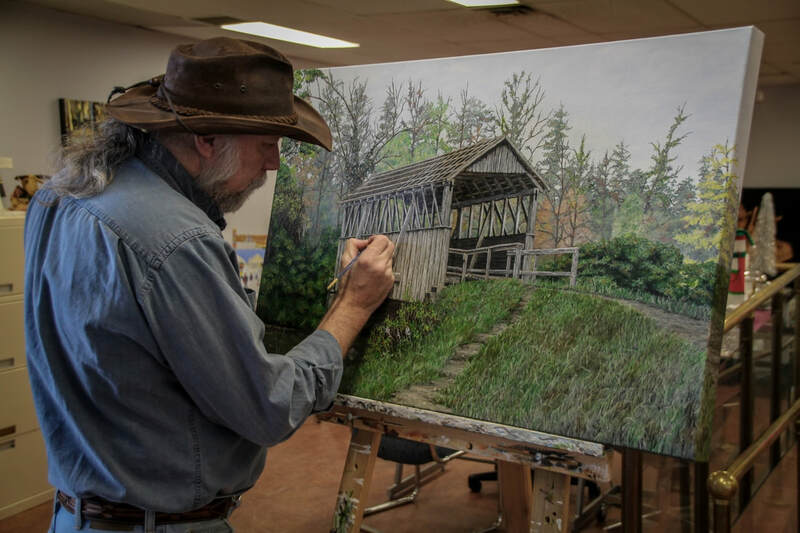 ​Over his career he has had the honour of being an artist at the Calgary Stampede for numerous years. 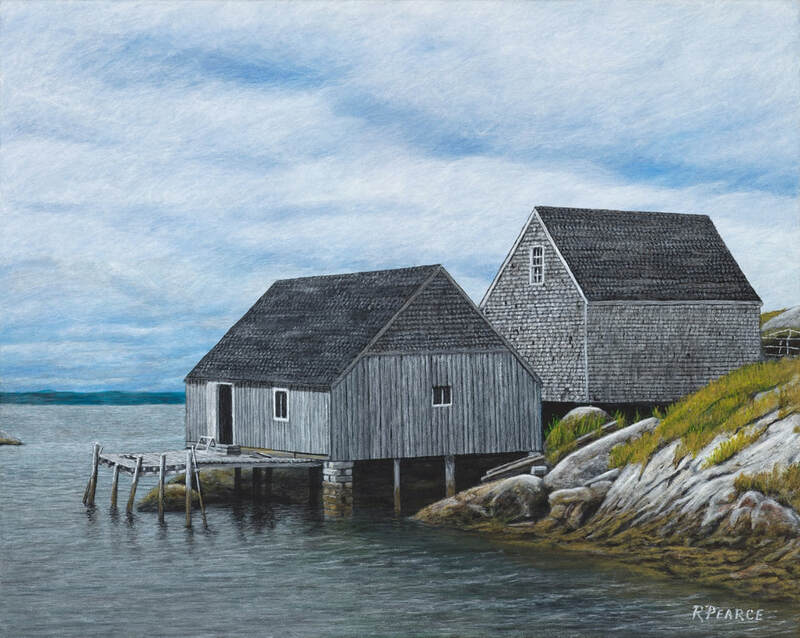 A 30 day show in New York City and a weekend show at the McMichael Gallery. His work can be found in countries around the world.